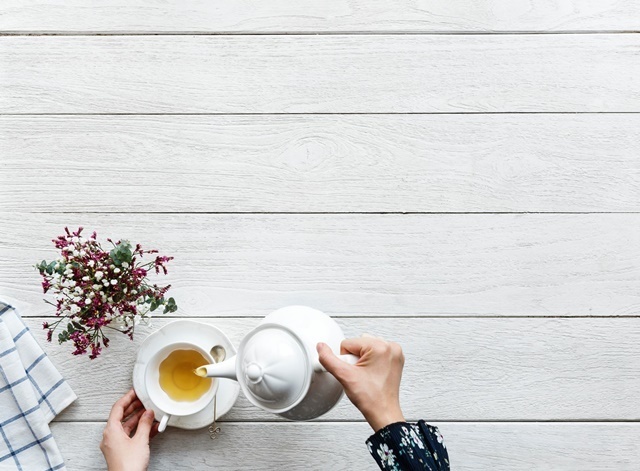 Here are some ideas for you to take that special person out for lunch on Mother's Day. 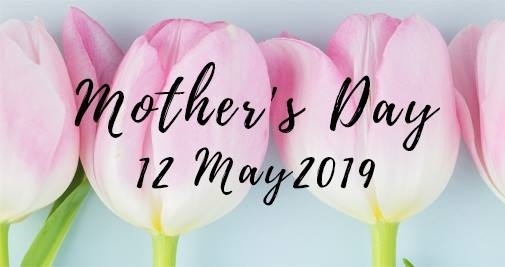 This year it is on 12th May 2019 and you will need to make your bookings as soon as possible. Prices quoted are for adults and most of the restaurants also have a special price for children. You can find out addresses and menus by clicking on each link. This is a buffet lunch with more details here. Also breakfast, high tea and dinner available. There are a number of restaurants in this complex serving breakfast, brunch, lunch and dinner. Click on this link to read more about their restaurants. Treat your mum to a delicious three-course set brunch, lunch or dinner by their award-winning culinary team. They will have buffet breakfast, lunch or a la carte lunch. 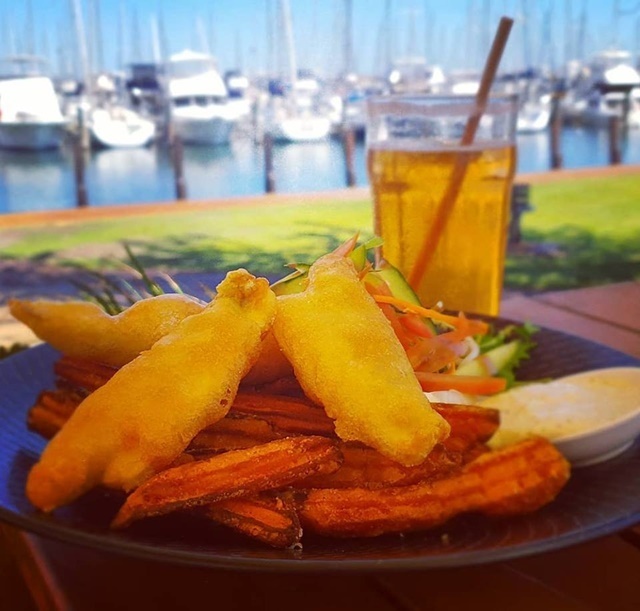 They will have a buffet breakfast or a set lunch menu all overlooking the stunning Swan River and beautiful city skyline. This is a restaurant overlooking the Swan River. They will have a 2- or 3-course set menu available or select from their full restaurant menu. This will be a buffet at the Lakeview Function Centre and there will be entertainment for the children. This will be either buffet breakfast, a la carte lunch or dinner. This restaurant also overlooks the Swan River. There will be face painting & arts for the kids from 12-3pm, colouring in competition during lunch and dinner. Call 9386 2200 to make a booking. This restaurant is always on my lists as the food is just so good and the ambience of this revolving restaurant cannot be duplicated! They will have a choice of breakfast, lunch, high tea and dinner available. Please call on 9220 8333 to secure your spot. They will have breakfast, lunch and dinner and of course, this is all buffet with heaps of choice. Just for Mother's Day, there will also be a delicious new pancake flavour and Strawberry Spritz. 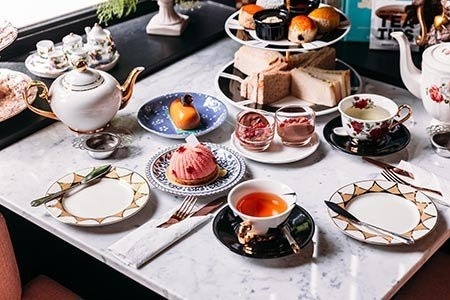 This one is an afternoon tea with an Italian twist. 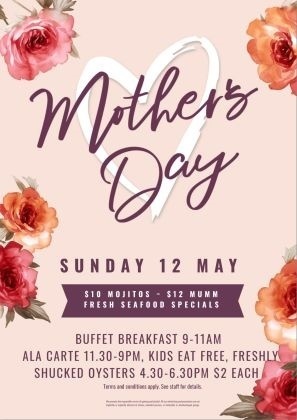 Julio's has carefully handcrafted an array of assorted finger food and enjoyable teas or coffee for you to share with your special mum. 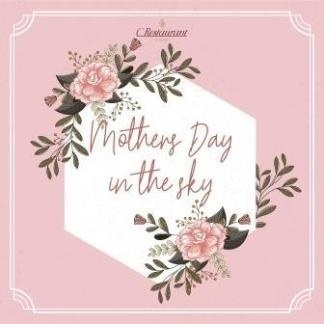 Treat mum to their delicious a la carte menu inside the restaurant or out in the beer garden whilst enjoying the sounds of Ben Merito in the beautiful Swan Valley. 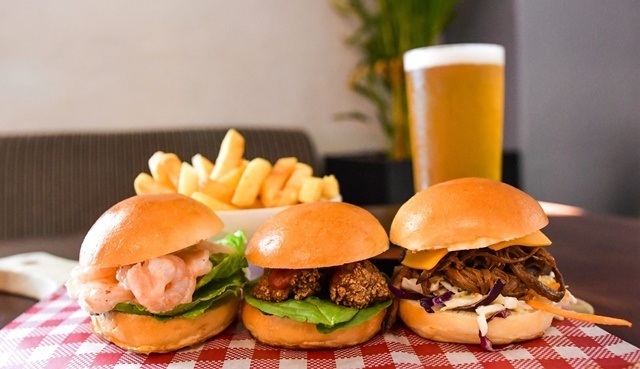 They will have two sittings for lunch and also a dinner from 6 pm. Bookings are essential. Please either call them on 9296 6354 or email marketing@elmars.com.au to make a booking. 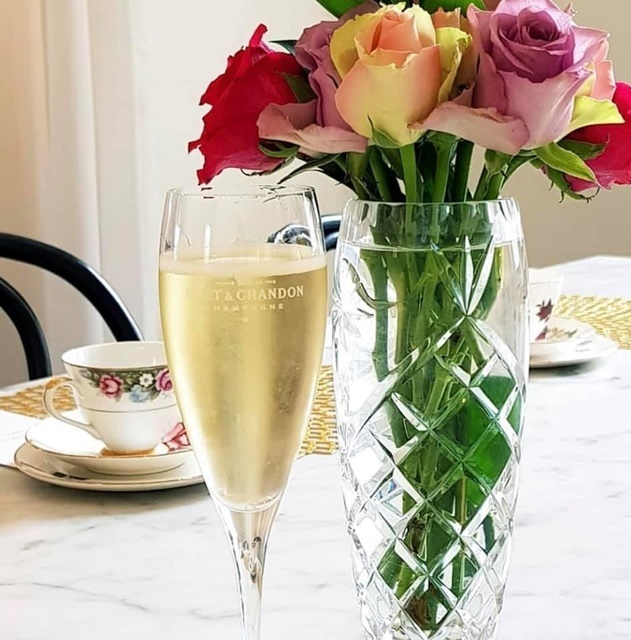 There's no better way to spoil your mum this Mother's Day than with a sparkling brunch or gourmet lunch at Caversham House! They have beautiful gardens and delicious gourmet cuisine created by their talented in-house chefs. Here you can have a buffet breakfast or a sparkling high tea in the elegant historic Ballroom. Bookings currently available, book now on 9367 0300 or admin@pagoda.com.au. 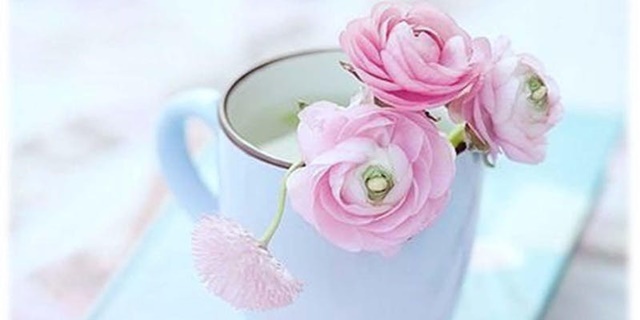 Spoil your Mum this Mother's Day in the surrounds of Peel Manor House. Enjoy a beautiful 3-course meal here. This will be breakfast or lunch at this winery. 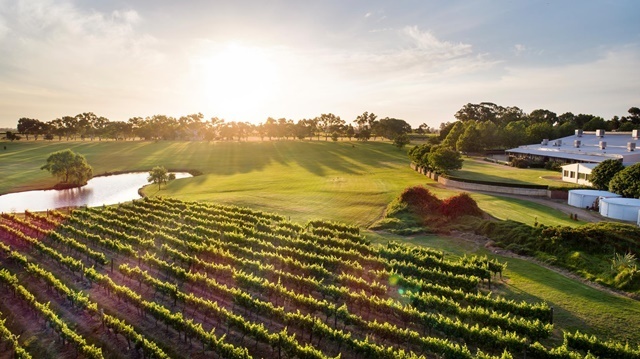 Spoil Mum with breakfast in the delightful estate grounds at Sandalford. This will be served at your table with a glass of sparkling wine cocktail on arrival. Please call 9374 9374 or email jenny.hvalgaard@sandalford.com to secure your table today! They will be having buffet breakfast, buffet lunch or set menu. 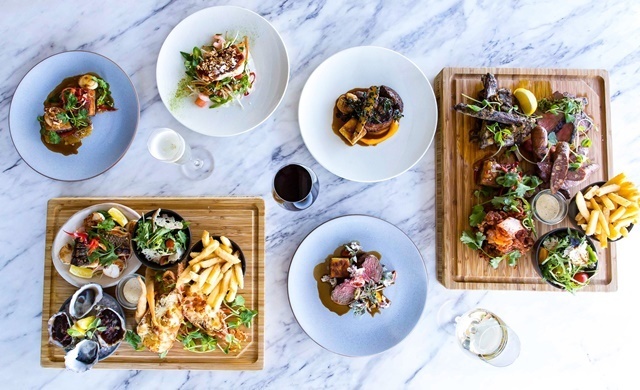 With beautiful views over the city, this Kings Park restaurant always serves the best food. 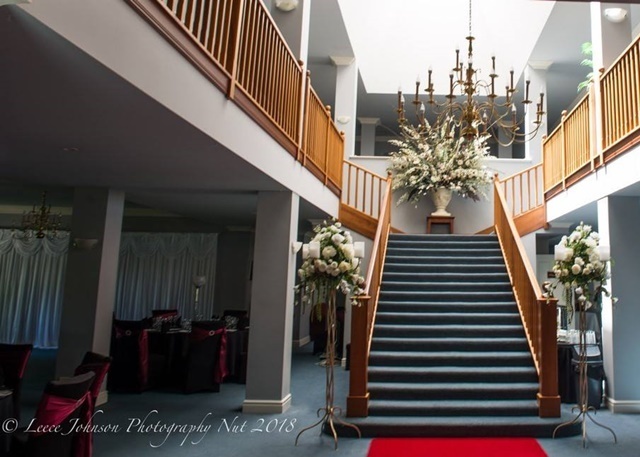 This is an elegant place and a very popular one, so you will need to book early. 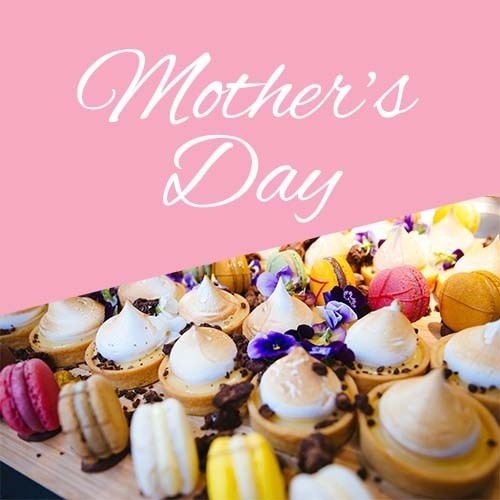 They have a Mother's Day brunch and high tea with specialised menus and delightful gifts for mum to take home. They will be serving a buffet breakfast as well as high tea in The Club Lounge. They will do buffet breakfast or a la carte lunch and dinner - if you like oysters, this is the place to go. For bookings phone 9367 6666.